From a life on the streets to the glory of the boxing ring. London's East End, 1953: Albert Kemp is a lonely widower, whose only son was killed in the war. Now he works in a pub by the railway arches. Downstairs is a traditional bar, upstairs is a famous boxing gym. It is here that Albert brings Danny, a fatherless boy who he rescues from gang life on the streets. But as Danny begins to grow into a champion, the predators start to circle, luring him with glittering promises back into a life of crime. Will Danny listen to his wise old mentor? Or will the prospect of fame and money be too tempting? A 'Don't Miss' pick - Best Magazine. 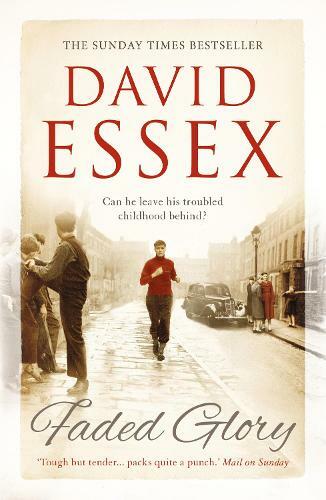 'Tough but tender... David Essex ingeniously waves telling clues from his own life into the storyline' Mail on Sunday. 'A powerful drama' Southern Daily Echo.